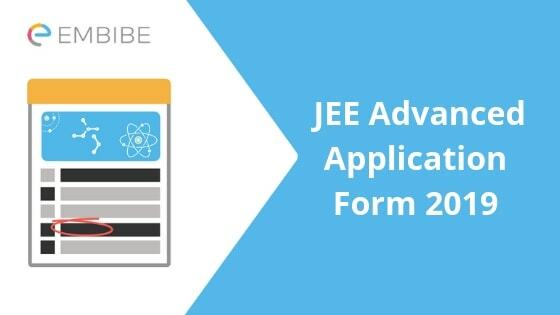 JEE Advanced is believed to be one of the toughest entrance exams for engineering in India. 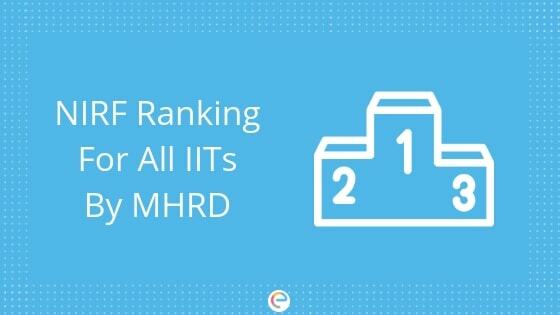 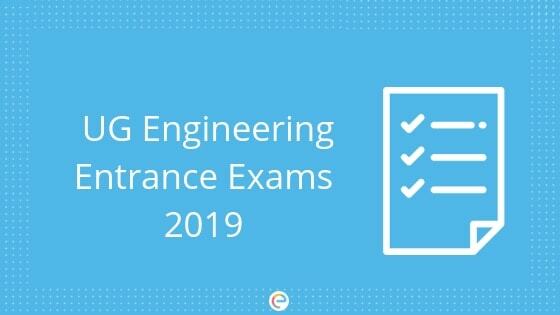 It is the entrance exam for admission to the premier engineering institutes in the country like the IITs, IISC, and a few other top colleges that accept JEE Advanced score. 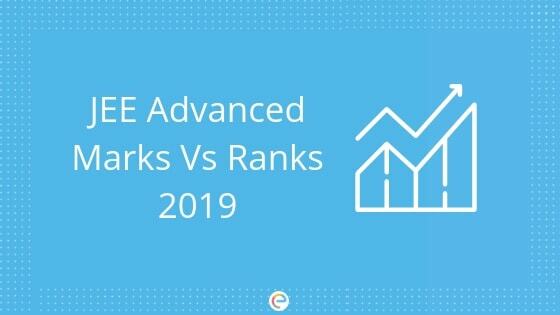 Every year around 1.5-2 lakh students qualify for this exam after appearing in the JEE Main. 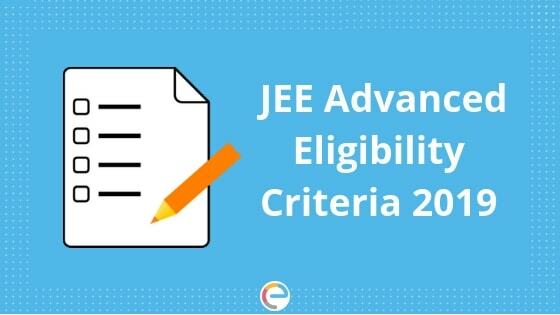 There are around 11,000 seats under JEE Advanced which makes this exam highly competitive. 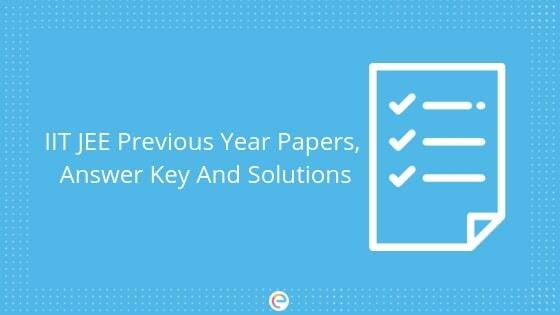 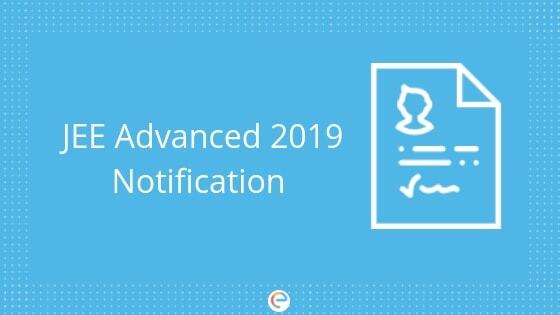 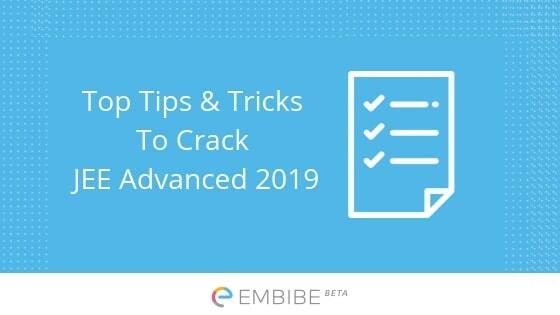 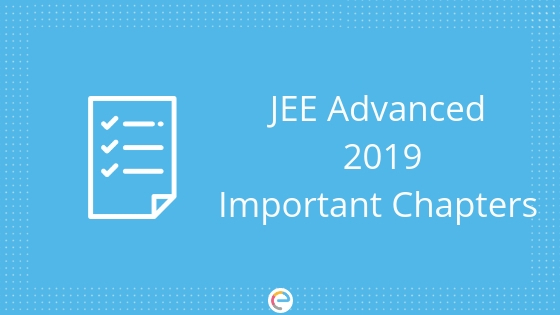 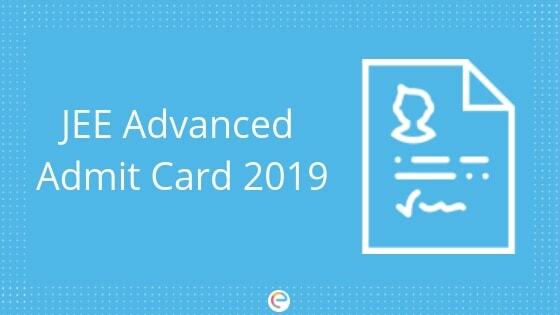 Find out important information about the exam, how to prepare for it, how to apply and latest updates that you need to know about JEE Advanced in this section.